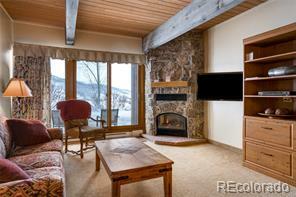 Rarely on the market, this is the perfect ski condo or starter home! 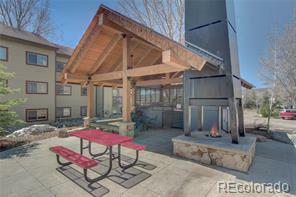 Enjoy a short walk to the Steamboat ski area or jump on the free bus right outside your door. This unit is beautifully remodeled with wood floors, granite counters, high end lighting package, new baseboard heaters, high end stainless steel appliances and more. Live the good life with plenty of room to store all of your toys and maybe even a car or two in this 40 foot long garage! Take advantage of incredibly affordable heat throughout the winter with a wood burning stove that heats the entire condo. The exterior of the building was recently remodeled with new siding, windows, doors, decks, railings and roof. There is a full sized washer and dryer in the unit, owners can have pets and association fees are some of the lowest in town. 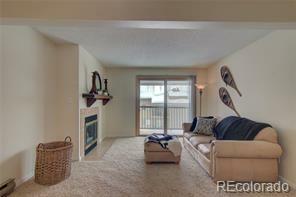 This condo has it all and is priced to sell!